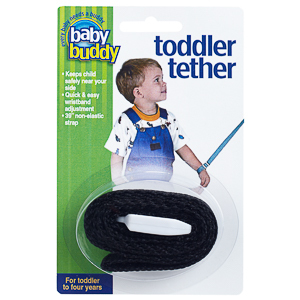 A durable tether constructed of polypropylene webbing, our Toddler Tether provides a simple way to keep children nearby in crowded public places. 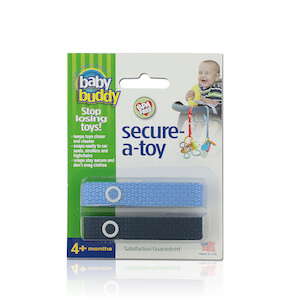 Features a quick and easy wristband adjustment that is more comfortable and secure than hook and loop fasteners. 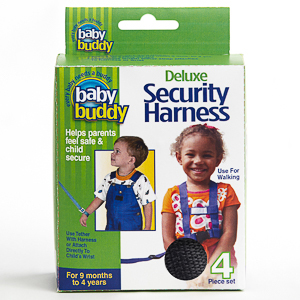 Available in Black, Navy, Red, White, Blue and Pink.